Amtico, Karndean & Cavalio are world renowned manufacturers of what has become known as designer flooring – so called because you can create almost any finish you wish using 1000’s of options. 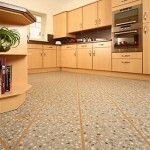 It’s unlikely anyone else will have your floor! 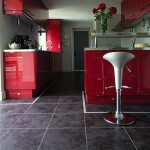 Choose a natural look like slate and marble. 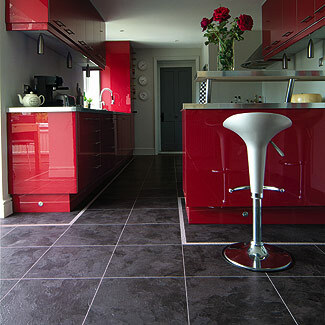 Or create something more contemporary and choose a glass or metal effect. 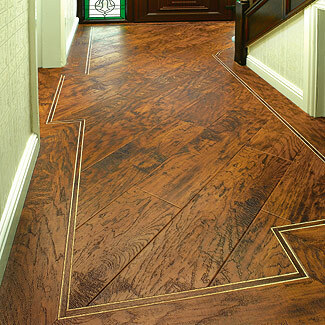 They are all solid vinyl tiles that come in tiles, planks, strips & borders – although we think to call them “tiles” doesn’t do the finished article justice. 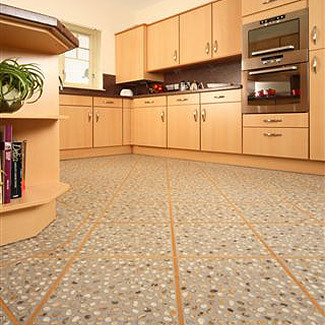 We have hundreds of samples for you to view in our showroom and these products must be seen in the flesh to be appreciated. 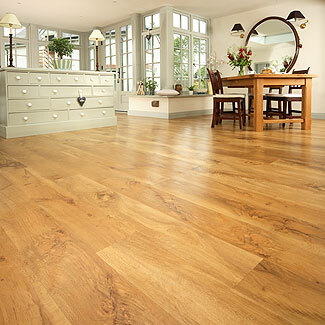 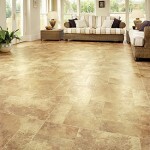 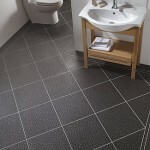 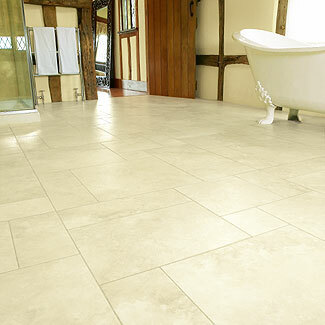 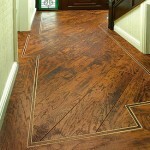 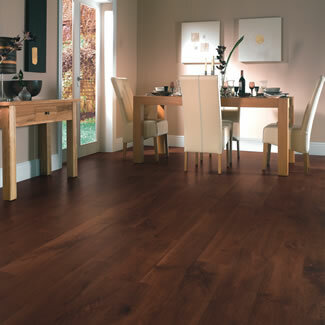 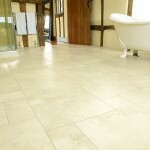 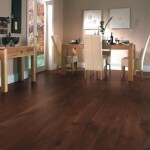 Prices range from £30 to £80 per square metre including VAT. In the meantime, have a look at the photos below to get some ideas….